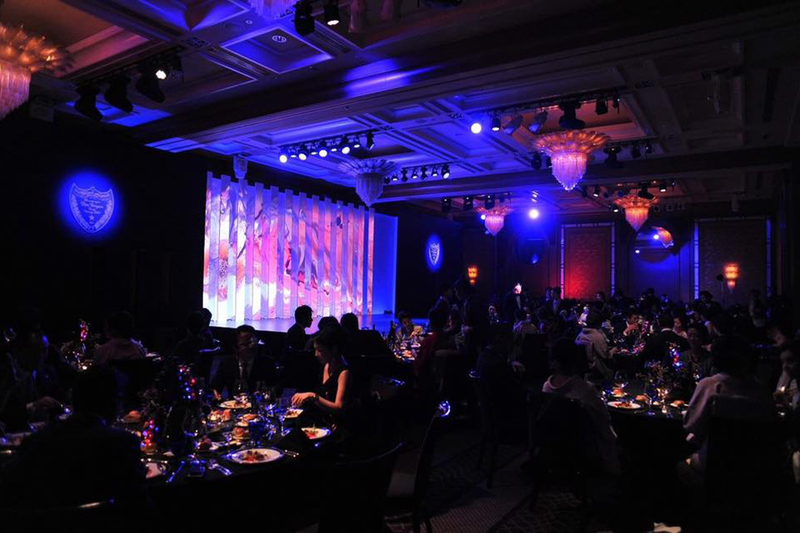 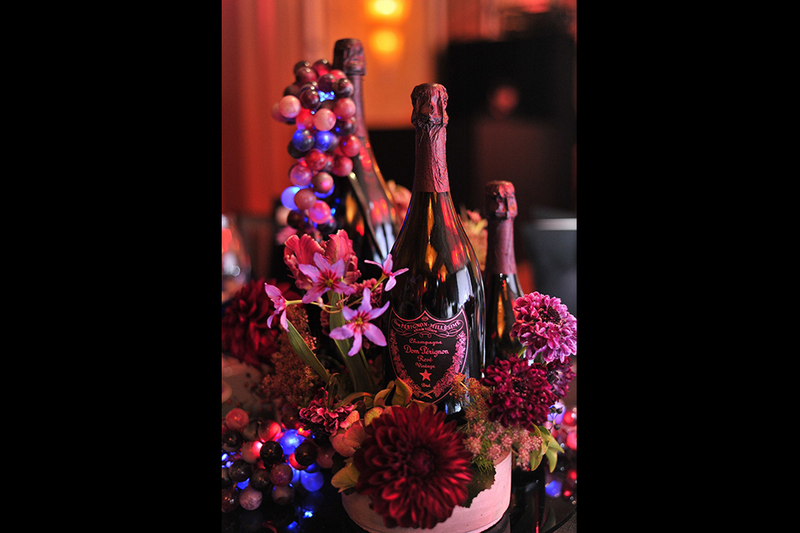 Dom Pérignon 2004 hosted “THE THRILL OF PINOT NOIR” Dinner Show in Tokyo on April 5th and in Osaka on April 7th 2016. 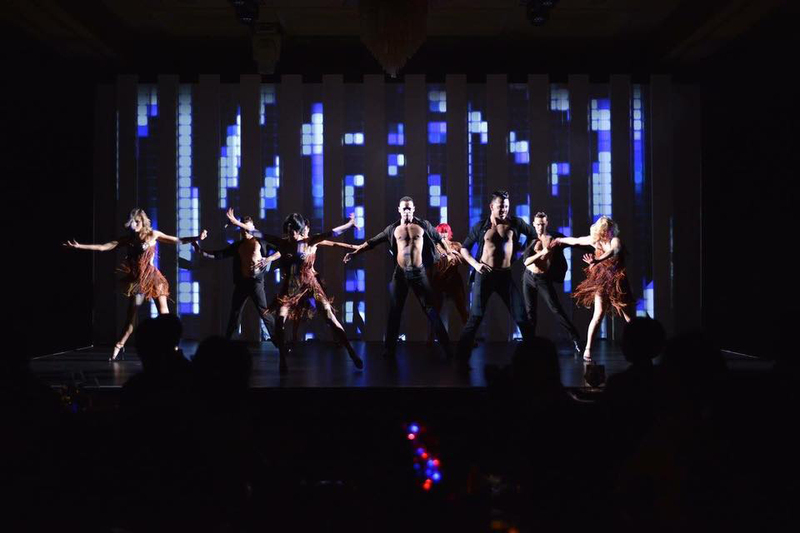 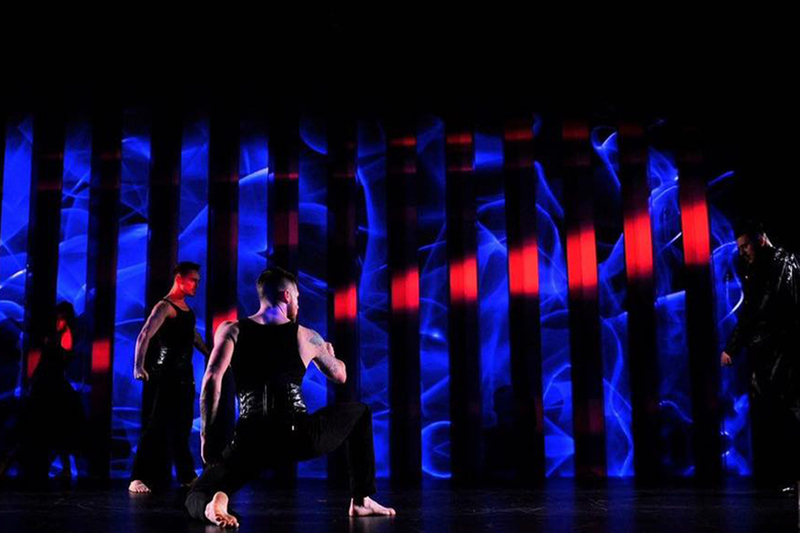 Amano Creative Inc. was involved in production planning, choreography and stage production. 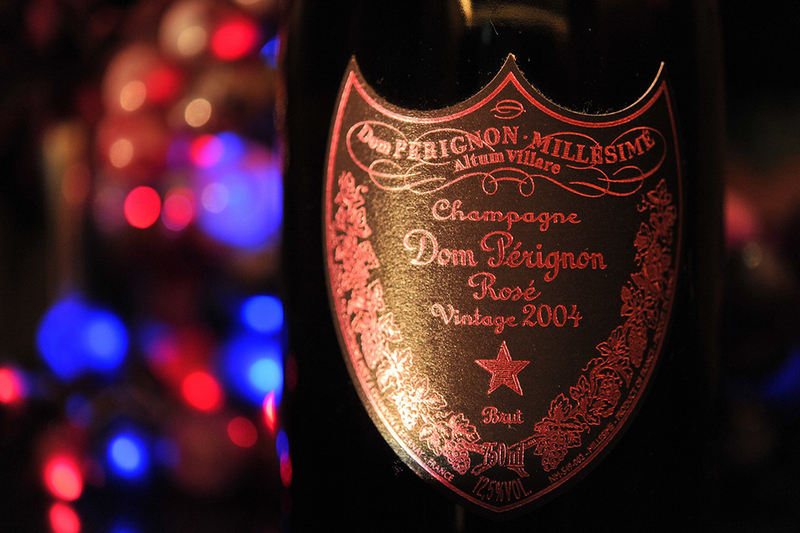 Dom Pérignon Rosé 2004 is not pink, but a deep rouge / blood red champagne. 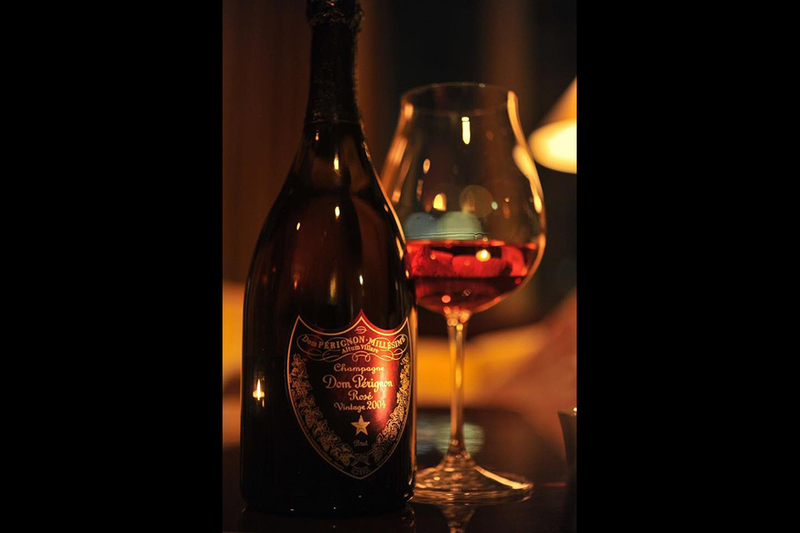 It deliciously receives the deep red from the black grape of Pinot Noir, which has been matured for a long period of time. 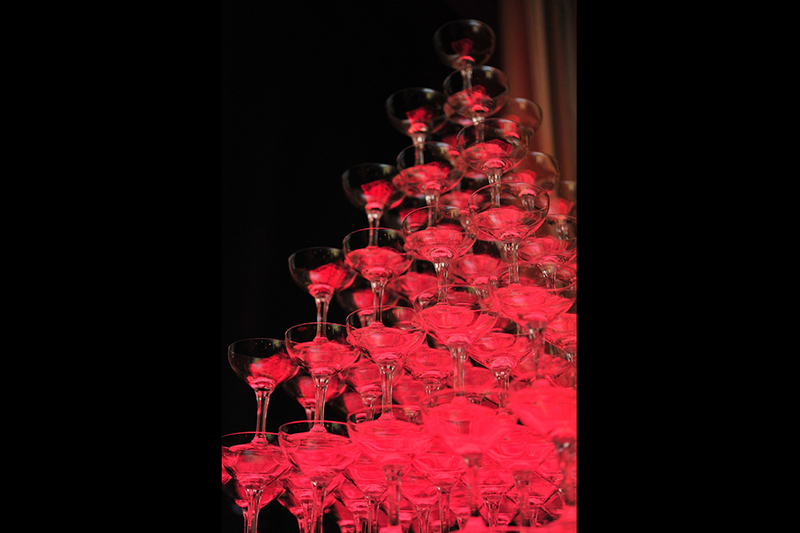 Guests enjoyed this dinner show by experiencing the paradox of the sensation and the “heart beat” of this Rosé, like swapping the night with the day. 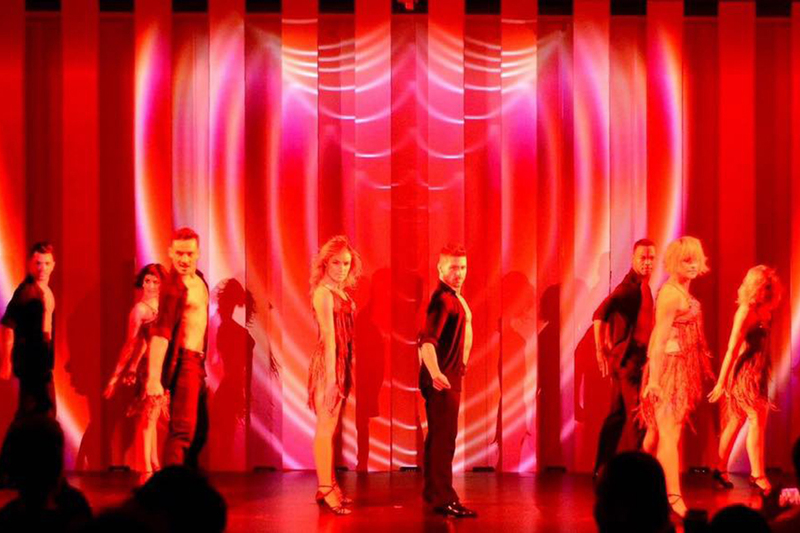 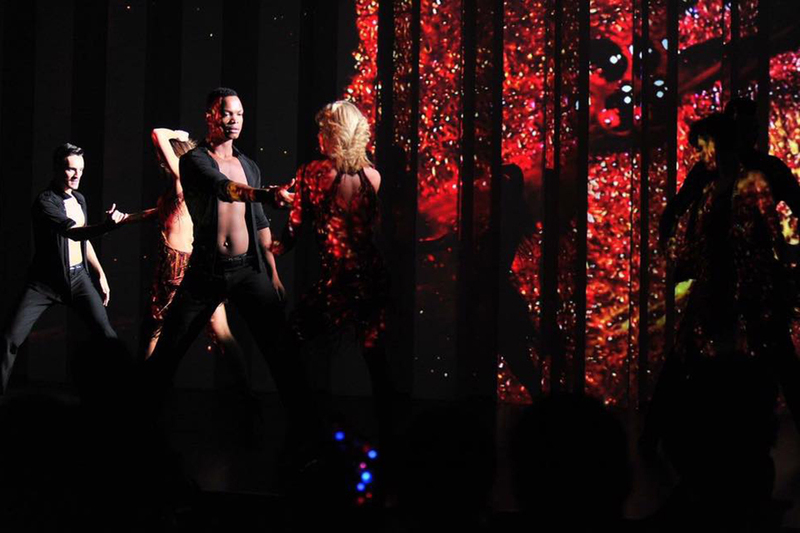 We have invited 10 casts of the dance performance company, “BURN THE FLOOR” who were well received on Broadway in New York as well as in the West End of London. 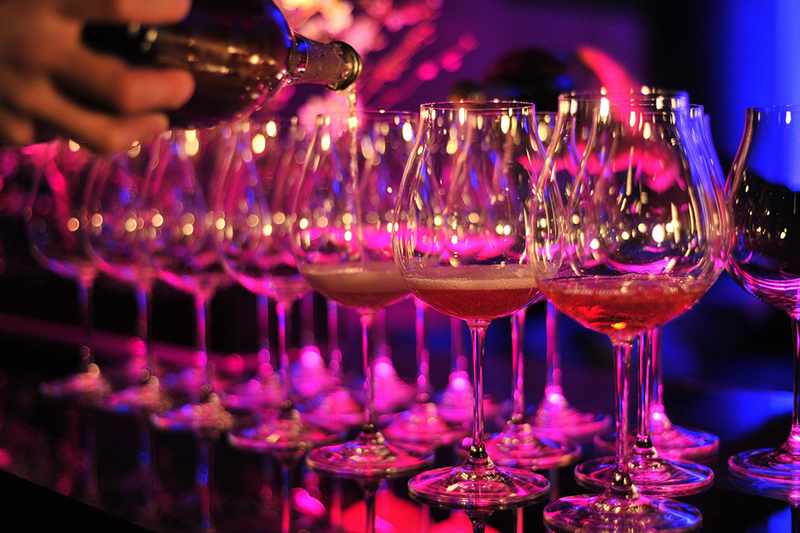 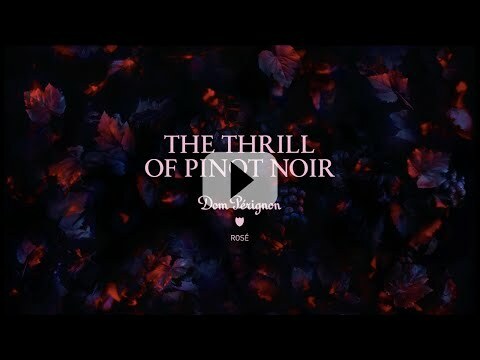 These performances created the world of Dom Pérignon Rosé, a champagne made from Pinot Noir and Chardonnay, two totally contradicting types of grapes bringing a truly new unique taste.